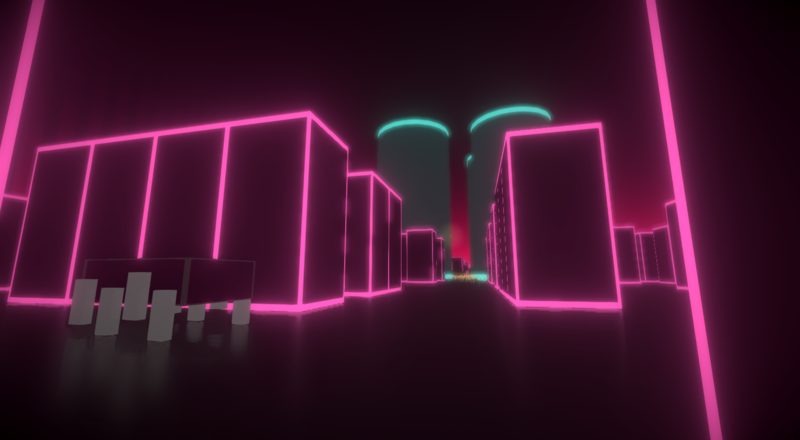 Explore an alien environment of neon and wires. 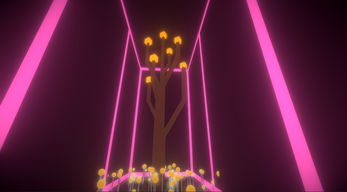 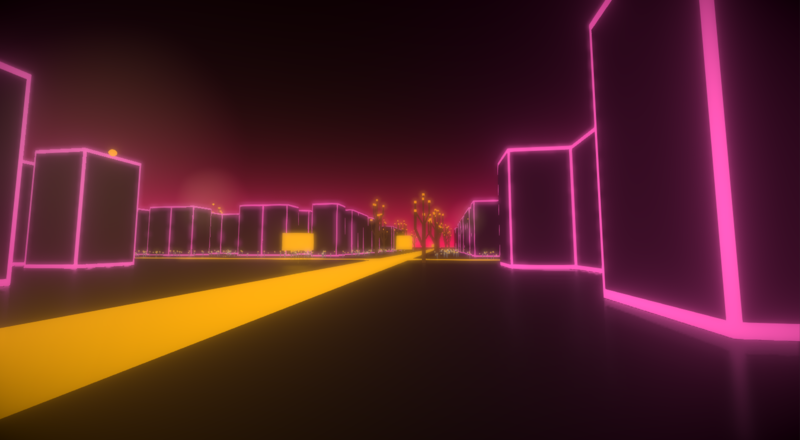 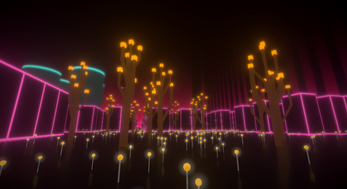 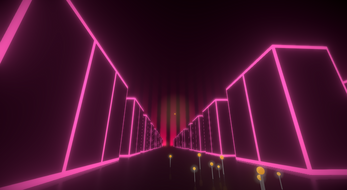 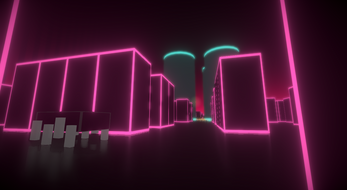 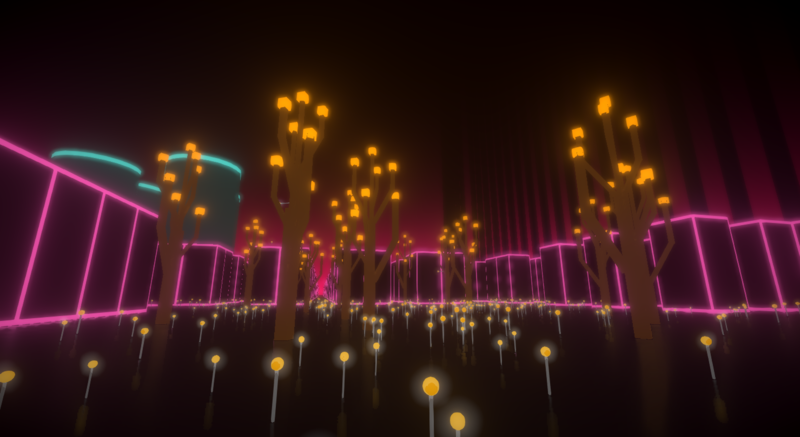 Inspired by the likes of Proteus and Fract OSC, Circuitboard Ecosystem is a chill exploration experience where you wander an unfamiliar environment. 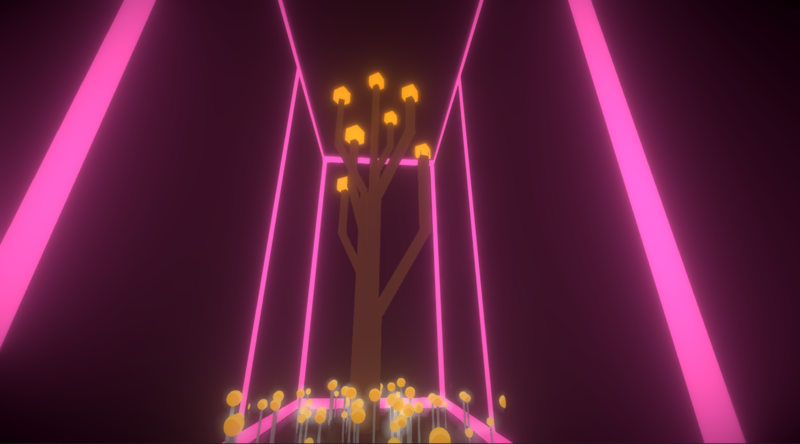 Neon plants in the Tron world, this isn't an alien enviroment, but is a virtual & electronic world. The contrast between black and neon lights, along with music, makes for an sinisterly relaxed environment.